We recently started working with the very talented Xamarin developer Nico Milcoff. 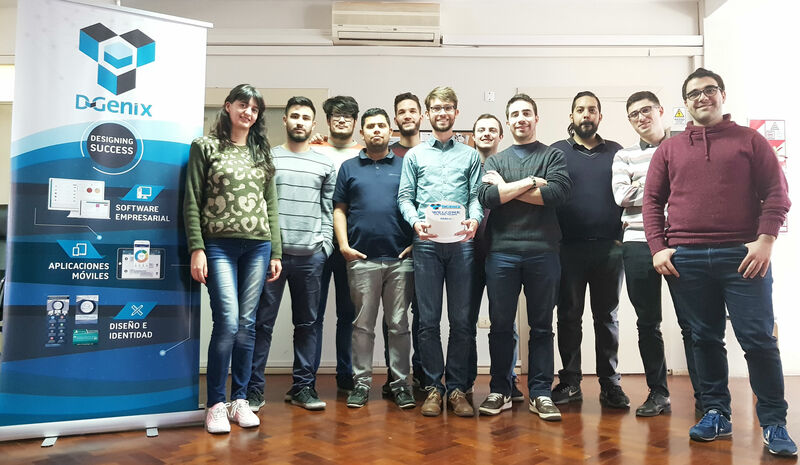 He's not only a Microsoft MVP and lead maintainer of the open source MvvmCross project, he also finds time to lead his own team of developers at DGenix, headquarted in Rosario, Argentina. 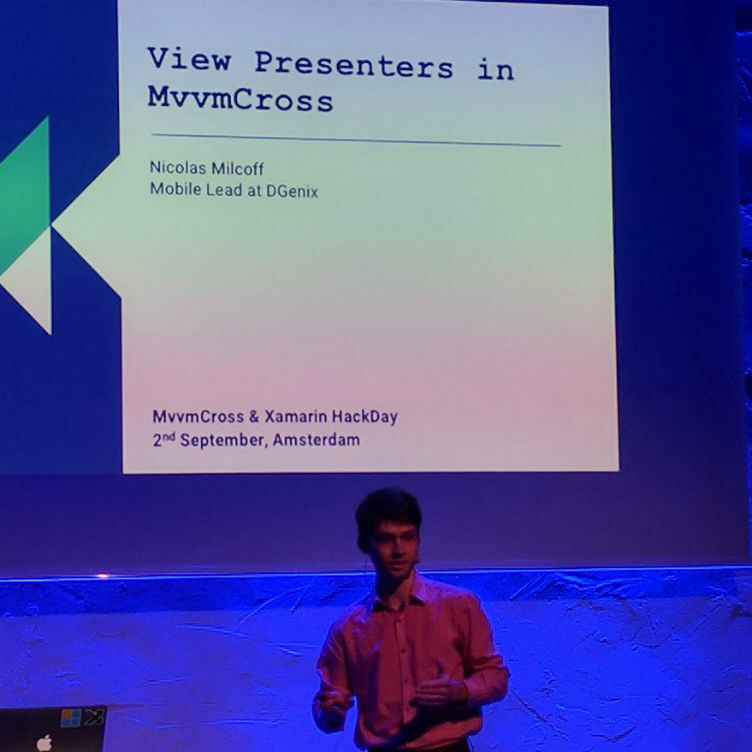 We first met Nico just over a year ago when he was a guest speaker at our big MvvmCross & Xamarin HackDay, co-sponsored by the .NET Foundation. 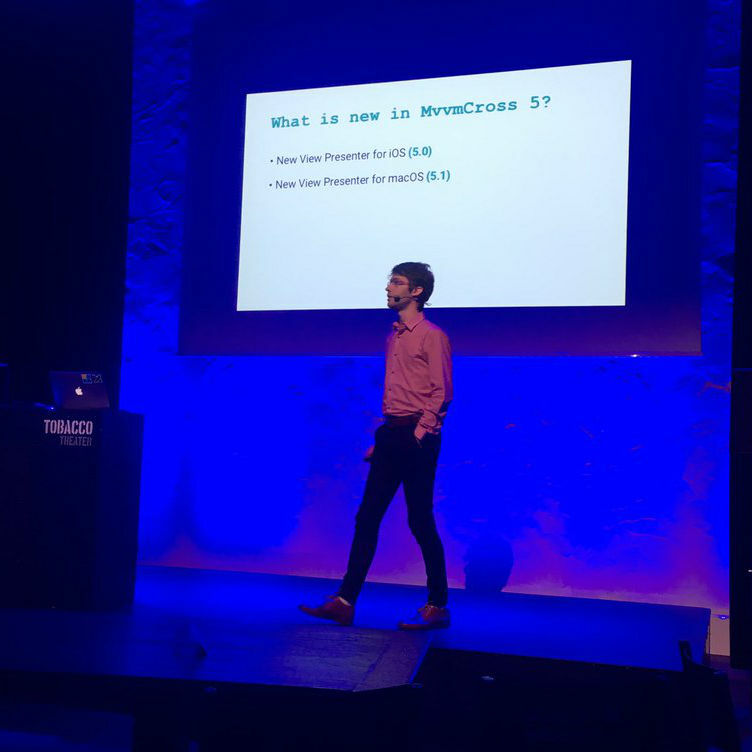 The event brought together an elite group of top MvvmCross and Xamarin experts from around the world, Nico among them. Impressed with his expertise, we kept in close touch. Finally this past July, Nico began working closely with our team to contribute his deep knowledge and skills to several of our ongoing projects, notably the MiniBrew mobile app, which is launching to the public soon. 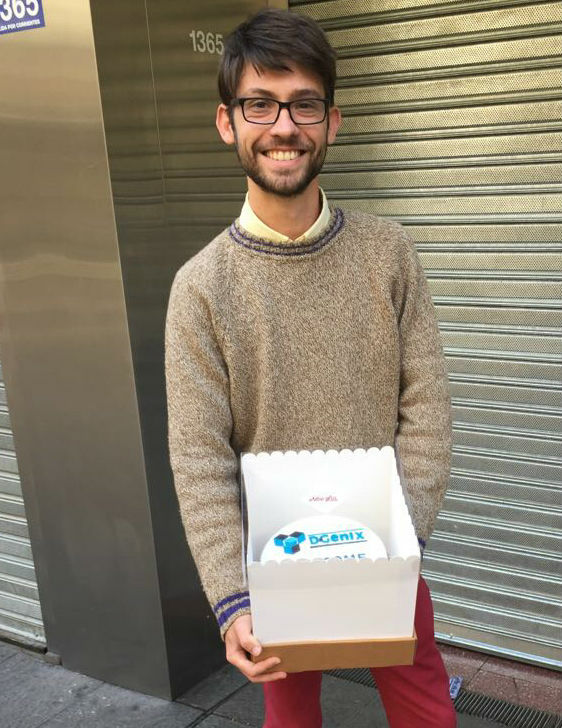 His team at DGenix is also available to lend their skills and experience to projects - we've already had the pleasure of working with Mariano Miño and look forward to meeting the others! 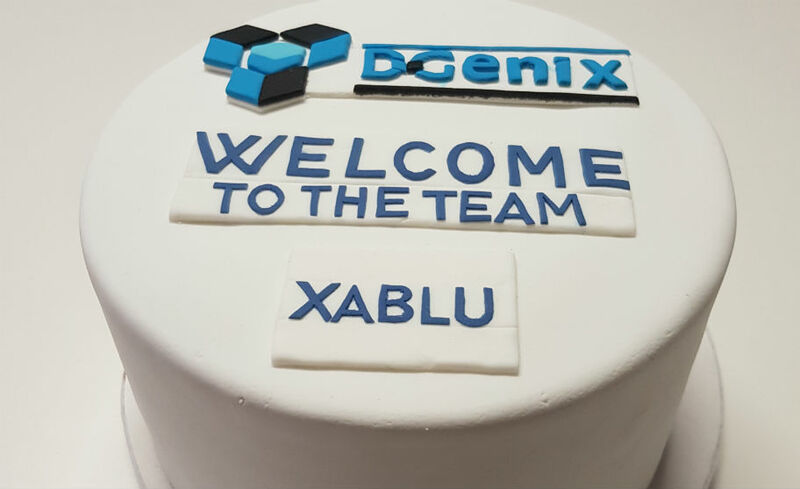 We're excited about our collaboration and hope you'll join us in welcoming Nico and the DGenix team! Get to know some of the other new members of our team on our blog and team page! Interested in working together? Get in touch with us!